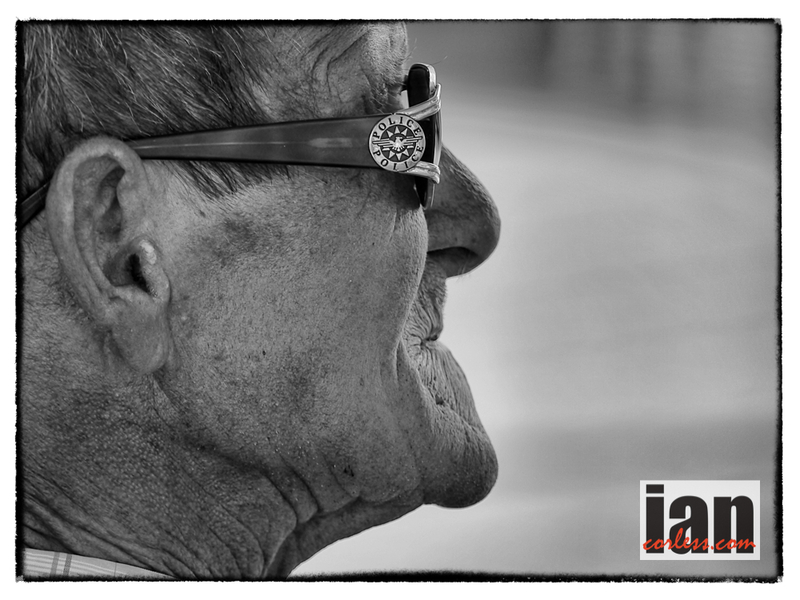 I don’t often get the chance when travelling for a race to get a day to go and take some personal images. Anyway, I had that opportunity in Lanzarote. Here is a selection. Hope you like them? 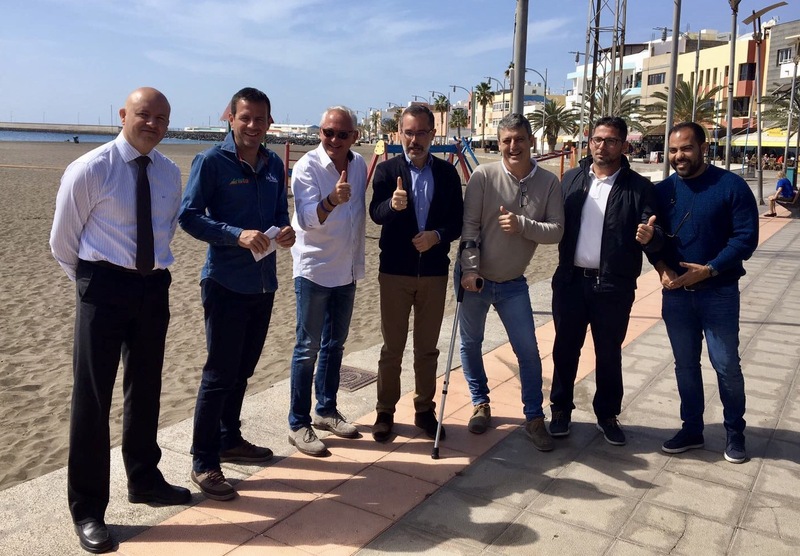 Without doubt, the International Skyrunning Federation and the organization of the 2012 edition of the Transvulcania La Palma created a race that ultra runners throughout the world had been waiting for. A showdown! The best-of-the-best racing ‘head-to-head’ on a tough and technical mountain route on the island of La Palma. Billed as the ‘race of the year’ the tough La Palma course did not disappoint. Both the ladies race and the male race created a topic of discussion, not only during and after the race but also before it… the build up, the media and the buzz was unparalled. The 2012 race is now history; Dakota Jones triumphed over the volcanic course and in doing so created a moment in ultra history that will be talked about for years to come. Anna Frost for the ladies produced a performance that was nothing short of miraculous. She smashed the female course record and confirmed herself as one of the most dominant forces in mountain running. So strong was her performance, she actually almost made the top 10 overall. 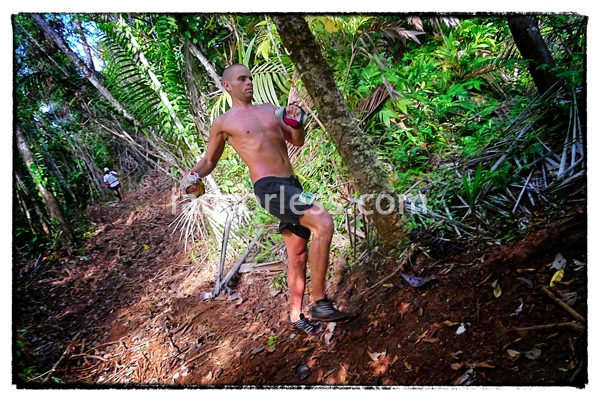 On May 11th, once again we will have one of the greatest ultra fields assembling in ‘La Isla Bonita’ to climb, sweat and survive over one of the most beautiful run courses I have had the pleasure to witness. Anna Frost is returning in the hope to defend her title. Once again she will arrive on the island weeks in advance and prepare meticulously in the hope not only of taking out the win once again but maybe beating her own CR and creeping into the top 10. She has had a quiet winter and raced at El Cruce 3 day stage race for a 3rd lady place and just recently ran a relay with Rickey Gates at Tarawera ultra in New Zealand. *update 5th May, Anna is having some ongoing health issues and her presence in the 2013 Transvulcania is currently 50/50. Anna’s priority is her health and as much as we want ‘Frosty’ in the race,more importantly we want her healthy. Best wishes Anna. 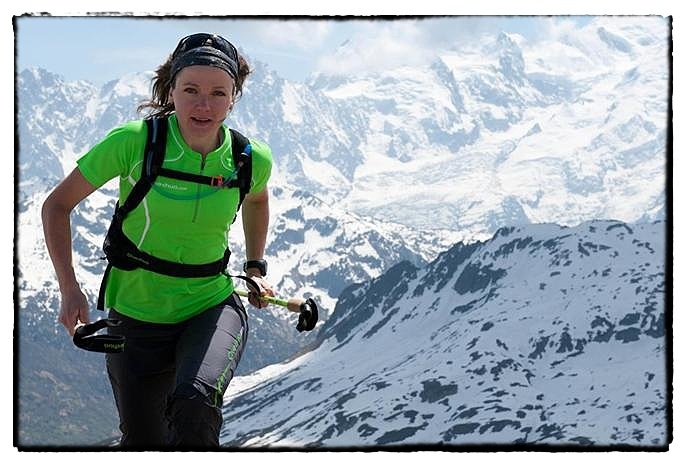 Nuria Picas will return to push Frosty to the limit. Nuria had an incredible 2012 and most certainly stepped up a notch. With incredible diversity and wins at iconic races such as Trofeo Kima and Cavalls del Vent, Frosty and the rest of the ladies will have their hands full stopping the Catalan charging over the course and taking the win. 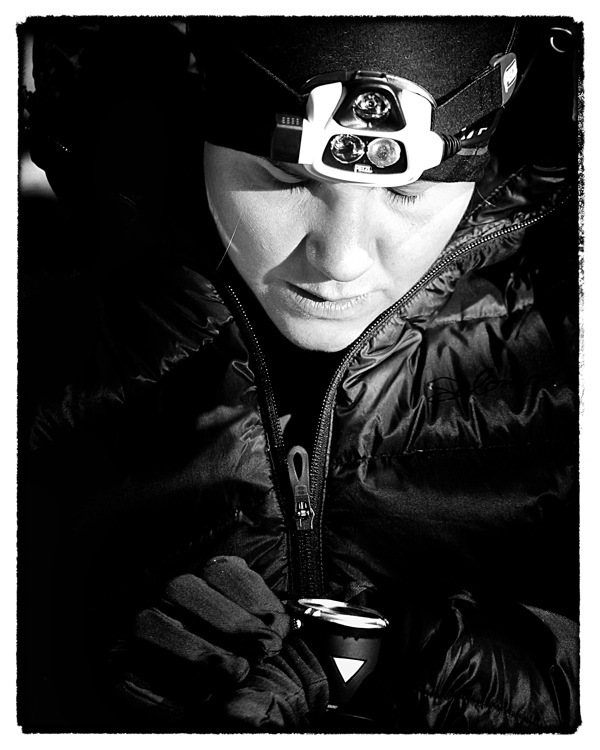 Missing from the 2012 race, Emelie Forsberg, now more relaxed at the 50-mile distance will join her friends and sparring partners to make an incredible three Musketeers at the front of the field. Emelie burst onto the 2012 race season and impressed with every race performance, she can run down hill like no other as she proved at Pikes Peak. She also placed 2nd or 3rd behind Frosty and Nuria for most of 2012 but she finished of the season with an incredible win at San Francisco. Emelie has all the potential to win at Transvulcania. She started 2013 with a win over the marathon distance at Transgrancanaria and recently raced Tarawera as a relay with Francois d’Haene. Silvia Serafini like Emelie has had an incredible rise in 2012. An incredible talent who is new to the longer distances may very well find Transvulcania La Palma a learning curve race. However, she has the ability, passion and dedication to push at the front. *Update May 5th via email: I decided together with Greg (Salomon International Team Manager) and Fabio (Team Manager) not to race at Transvulcania. I have to run the ‘Great Wall marathon’ the week after, and Zegama on the 26th. 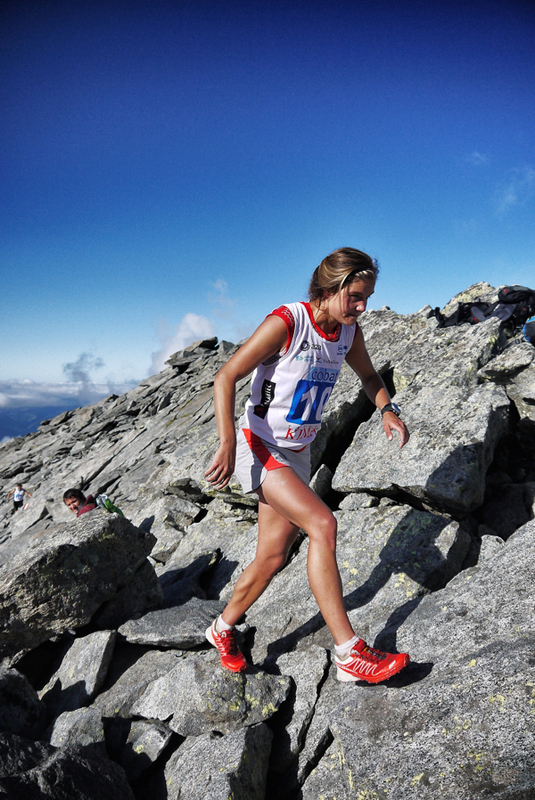 Emilie Lecomte is renowned for running long distance races and performing at the highest level. In 2012 she set a female record for covering the GR20 in Corsica and she finished the season with a win at Diagonale des Fous on Reunion Island. Without doubt she has all the ability to make her presence known at the front end of the race. I just wonder if 80km’s is just a little too short for her? Fernanda Maciel from Brazil has had some great results. In 2008 she was 4th at TNF 80k in California. 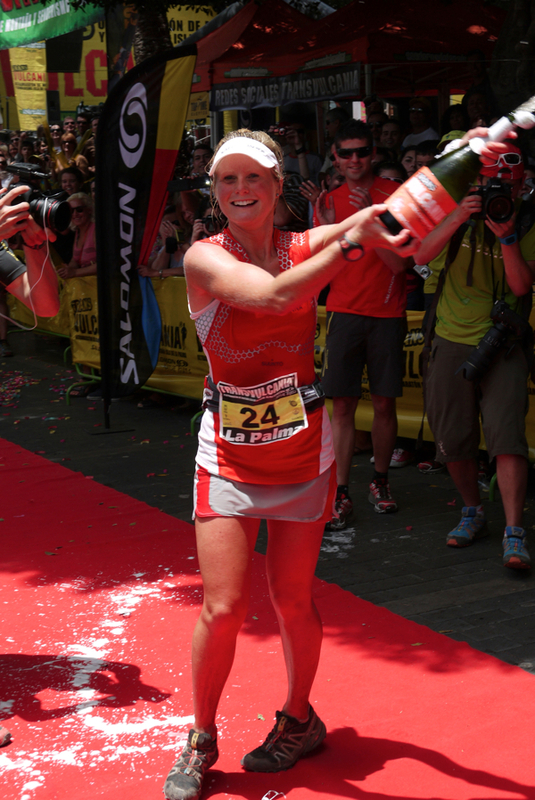 In 2009 she won the TDS and in 2010 she placed 4th lady at UTMB. She may well be a dark horse in the ladies with no Frosty and Maud Gobert, Fernanda may well make top three and if she has a great day, she may take the top slot. 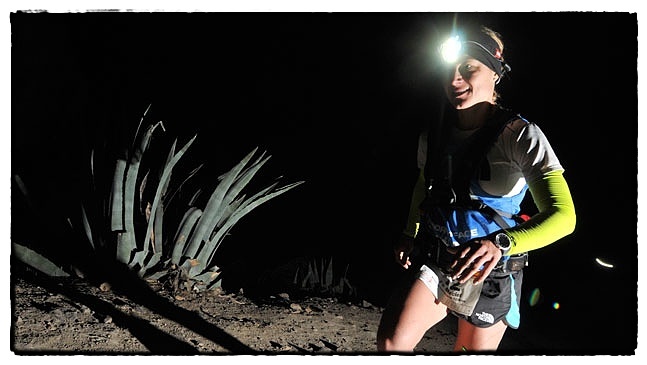 In 2012 she was first at The North Face Transgrancanaria 123k. 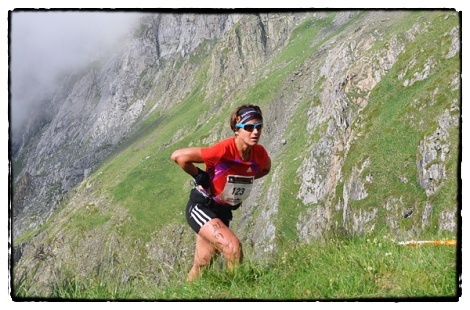 In June, she finished second at TNF Lavaredo Ultra Trail. She placed at the TNFUTMB and in October, she ran the 860k Camino de Santiago de Compostela in Spain. Maud Gobert from France had a strong 2012 season and raced throughout the year but ultimately, the key performance came at the end of the year placing 3rd behind Emelie Forsberg at San Fran 50. After a quiet winter it will be interesting to see how she progresses. Maud was 6th at Transvulcania 2012 in 9:54:40. *Update 7th May, Maud will not race and go to Zegama two weeks later instead. 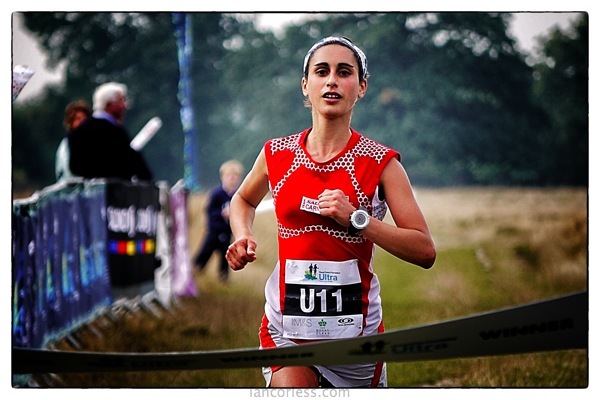 Notable mentions go to Tina Lewis *no longer racing, updated 1st May 2013, Karine Sanson, Uxue Fraile and Lidia Gomez. Boy oh boy… the men will have a battle. On paper, the 2013 race has all the makings of a classic. 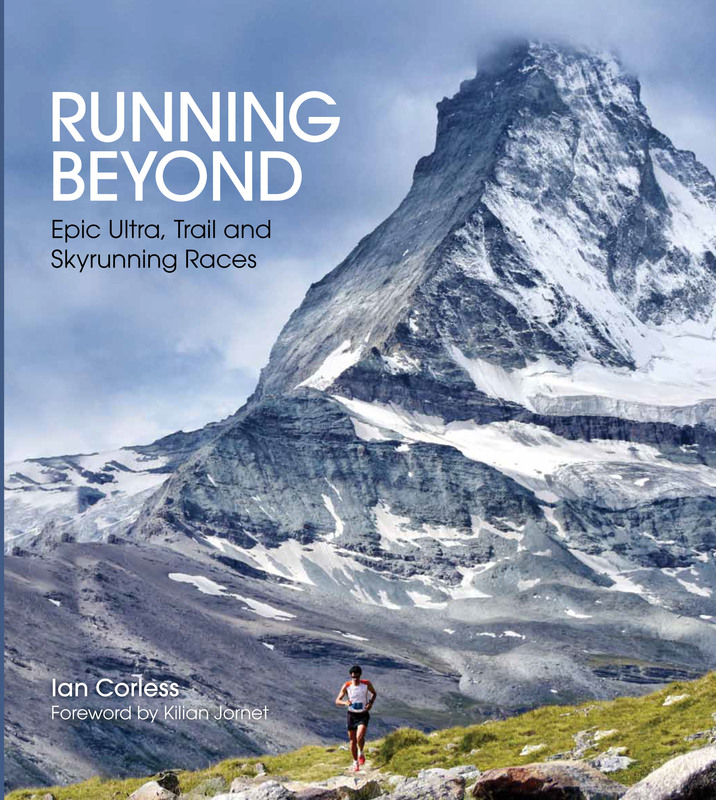 Kilian Jornet, Miguel Heras, Anton Krupicka, Timothy Olson, Mike Foote, Francois d’Haene, Philipp Reiter, Cameron Clayton, Thomas Lorblanchet, Sage Canaday, Tofol Castanyer, Gustav Reyes and so many more. 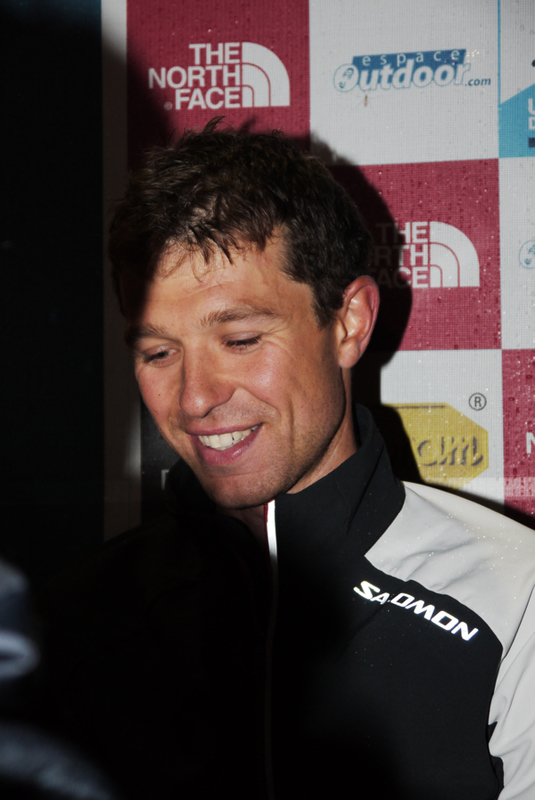 With no Dakota Jones (winner 2012) and no Andy Symonds (2nd in 2012) first roll call goes to Kilian Jornet. 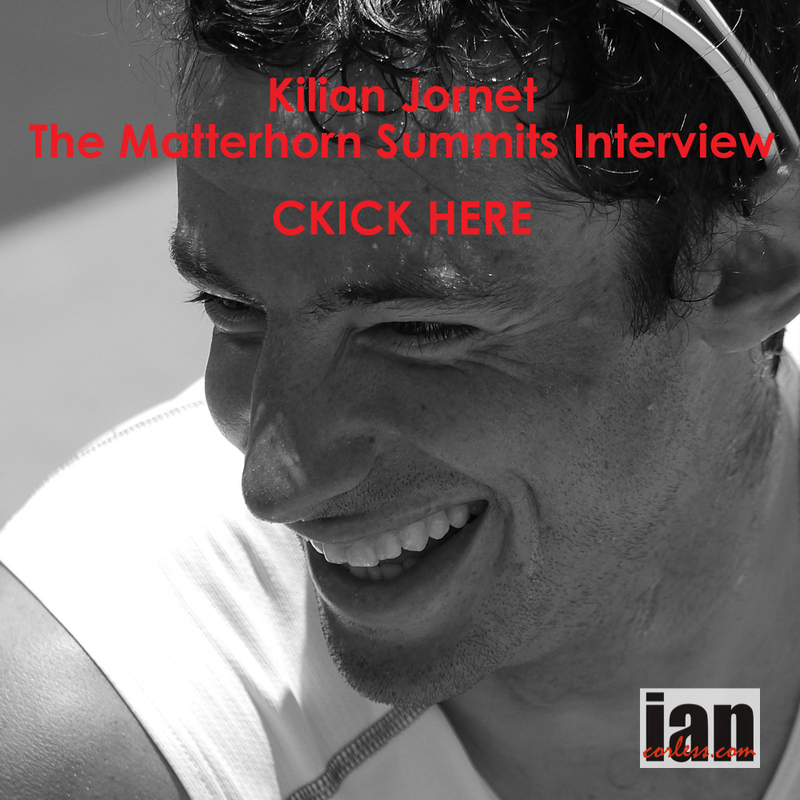 Kilian placed 3rd in 2012 after being in the lead with Dakota and Andy for the best part of 74k. However, in the final km’s just after the long hard descent to Tazacorte Port, Kilian was hit with fatigue and dehydration. He crossed the line and promptly passed out. 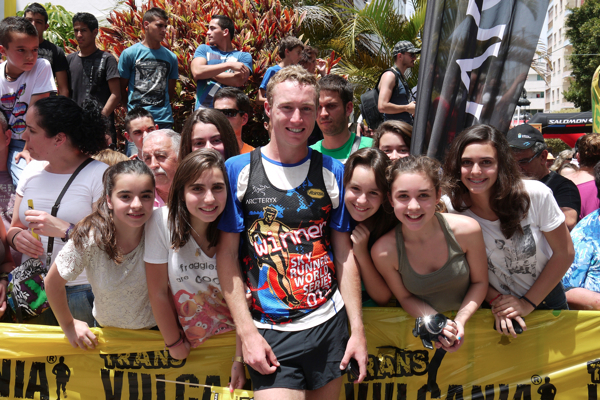 It’s not often we see Kilian look ‘human’ but at Transvulcania he did. We must point out that only 7 days previous he had taken off his ski’s after a long racing season. The question is for 2013 will he allow himself more preparation time? It certainly looks as though he has. Nobody doubts Kilian’s ability and his incredible 2012 season confirms that he is the main favourite for Transvulcania. 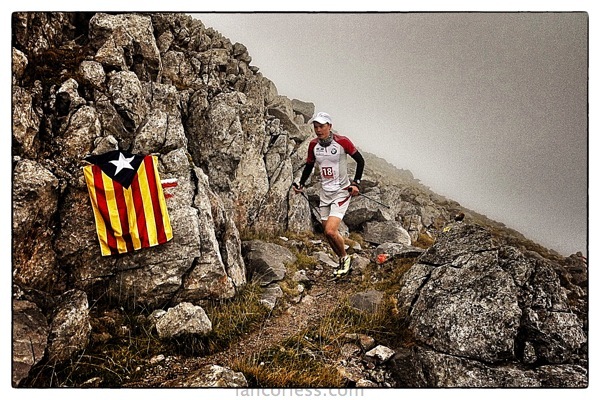 Anton Krupicka injured for most of 2011 and 2012 returned with a bang in the latter half of 2012 and got a great 2nd place behind Kilian at Cavalls del Vent. 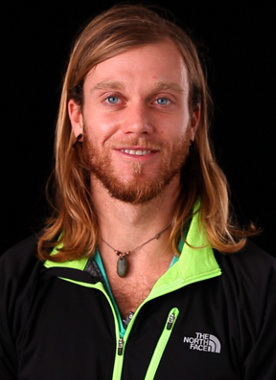 His 2013 season was due to see him start his year at Tarawera in New Zealand but he pulled out just 10 days. He did say he had a hip injury that was very much on the mend but he didn’t want to take any risks. He will be arriving in La Palma in form, in shape and without doubt running with only one objective, to win the race! Sage Canaday has burst on to the ultra scene and has pretty much left the community looking on in wonder. A 2:16 marathon runner he has introduced that speed to the longer races and although as he says himself, he is still learning he is dominating and setting course records. 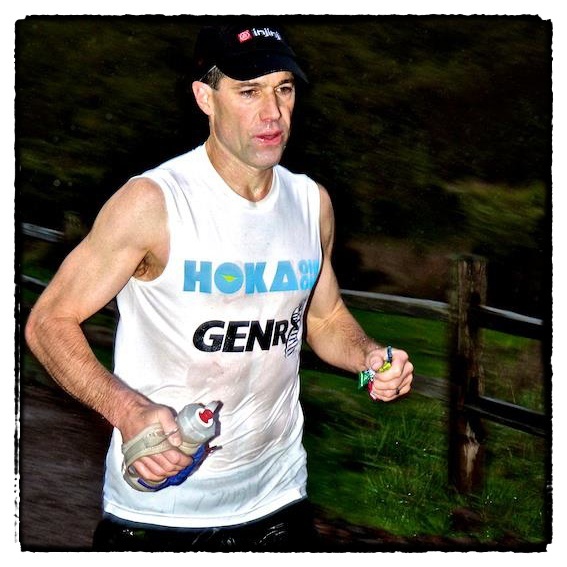 He blazed a trail at Bandera 100k and set a new CR in early 2013 and just recently set the trail on fire at Tarawera. Mid race he was over 12 minutes ahead but at the end that had been reduced to just 3 minutes. Transvulcania is a runnable course but the elevation may be more demanding on Sage and his learning curve may very well take a sharp swing in the ‘up’ direction. However, with his speed and ability he can win the race. In particularly, if Sage is in contention at Tazacorte Port, the final kilometers of the race include road and if Sage gets chance to use his speed it could be devastating. 2012 Western States winner and course record holder, Timothy Olson is almost duplicating the racing calendar of Anton. They had planned to face up against each other at Tarawera and then follow with Transvulcania and TNF UTMB. Timothy without doubt has all the potential to create a stir. With a new sponsorship deal with The North Face, 2013 looks like it will be an incredible year. 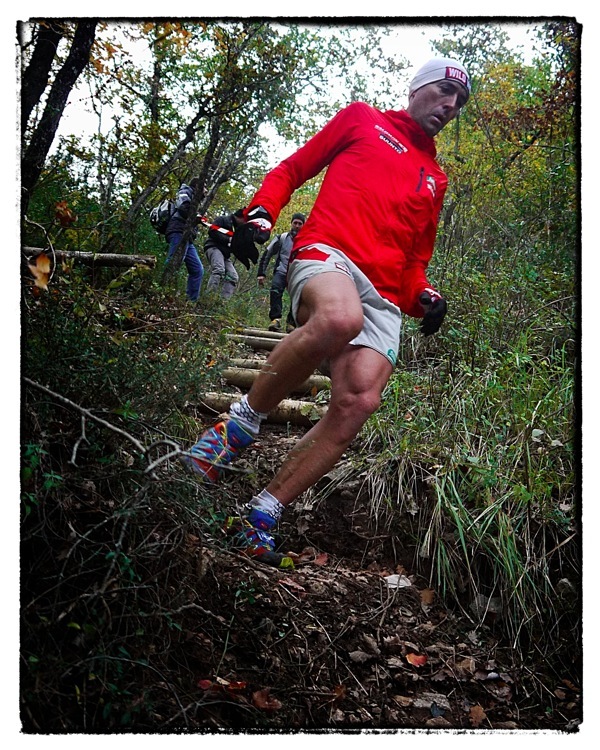 He raced early on in 2013 at Bandera 50k and although he won the race his pace wasn’t fast (by his standards). Going in to Tarawera ultra he said he had trained well and that he was in form. He was! Trailing Sage Canaday by over 12 minutes at half way he reeled Sage in and at the finish was just 3 minutes behind to take 2nd place. 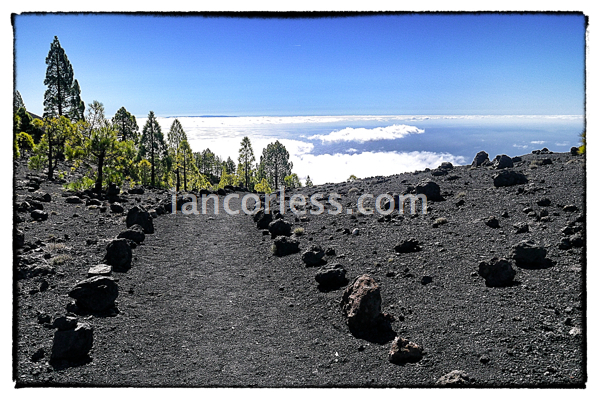 I can’t help but feel that Timothy is just warming up and I am now moving him up to a ‘favourite’ for Transvulcania. Miguel Heras had a mixed early part to 2012 but finished it of with a podium place at La Course des Templiers and a win at San Francisco. 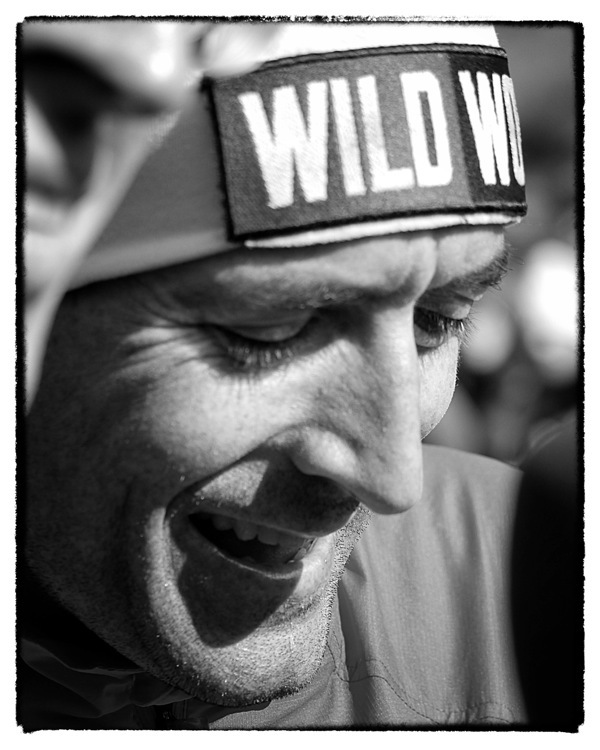 In form he is most certainly one to beat and he will be mixing it with Kilian at the front end of the race… can he win? Absolutely. He raced the 119km Trangrancanaria but pulled from the race relatively early on. 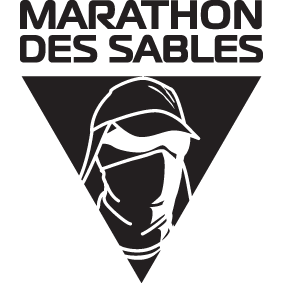 *Update 7th May, Miguel Heras will not start the 2013 Transvulcania. Francois d’Haene, 4th at Transvulcania in 2012 and winner of the shortened TNFUTMB has all the potential to make the podium and even win the race. He just needs a perfect day. 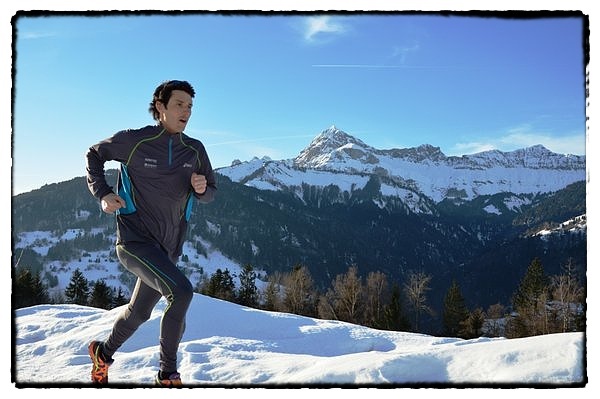 Like Kilian he has the advantage of already racing over the course. He will know how to pace himself. He raced at El Cruce early in 2013 and made the podium behind Max King. He has also just raced at Tarawera in New Zealand. German, Philipp Reiter, like Emelie Forsberg created a name for himself in 2012 with consistently top-notch performances. 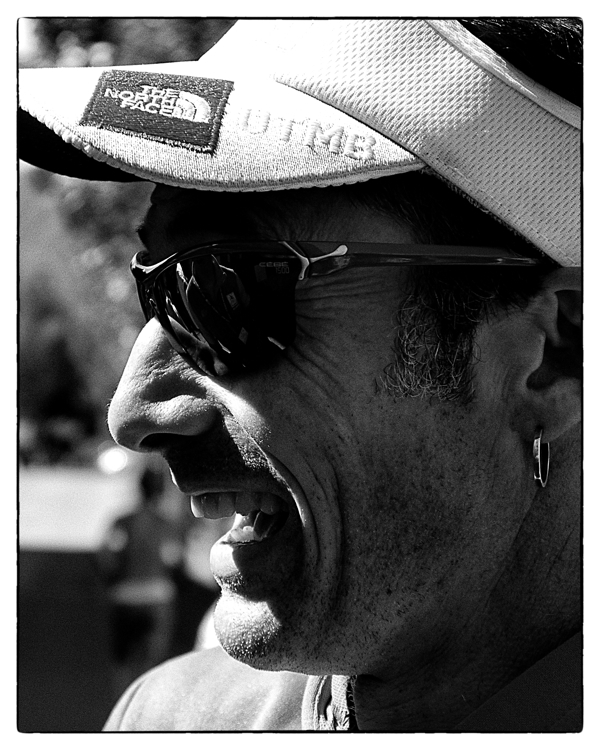 At the 2012 edition of the Transvulcania he had a few issues early on, which cost him a top 10 place. However, he battled on and finished side by side with Joe Grant. 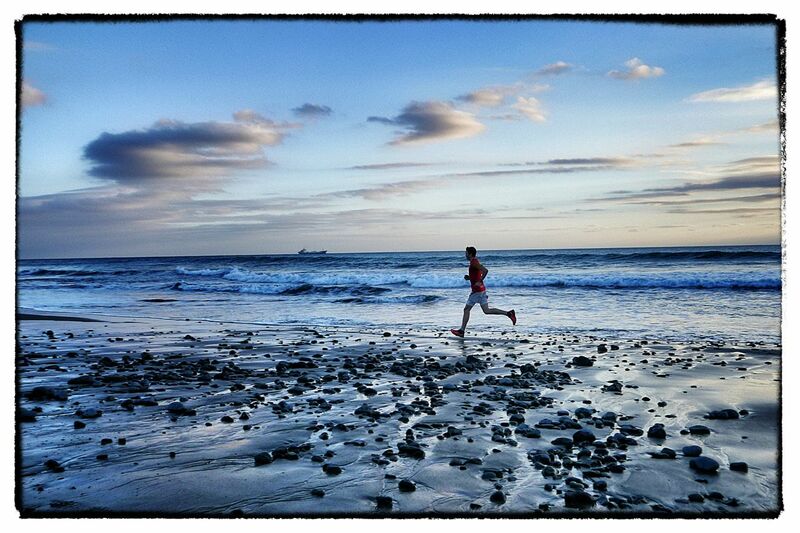 He raced at the 83km Transgrancanaria in 2013 and placed 2nd behind Ryan Sandes. I spent several days with Philipp in Gran Canaria and he is definitely looking to arrive on the island of La Palma to improve on his 2012 placing. 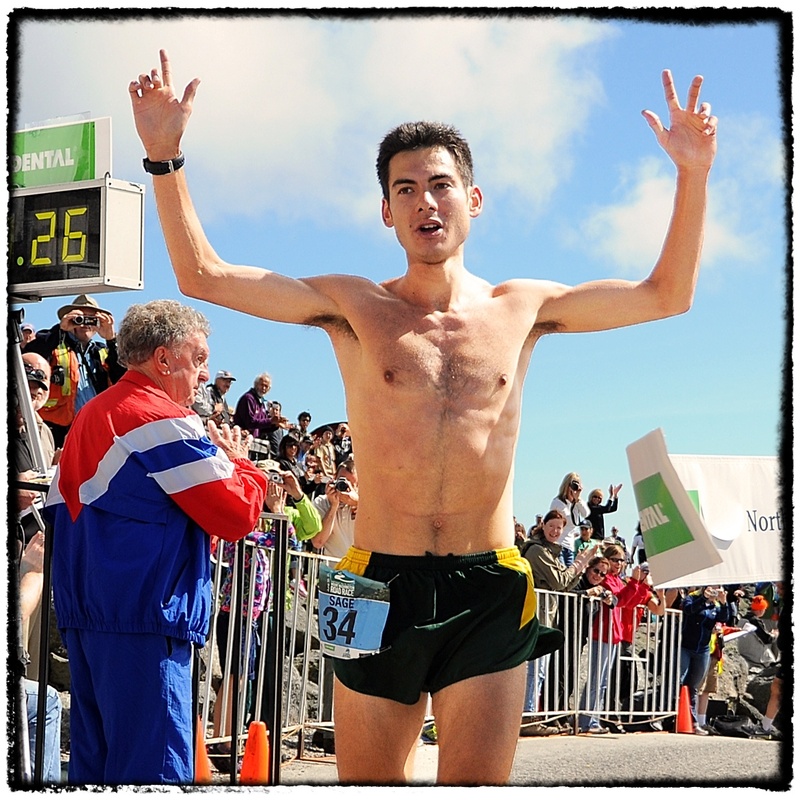 Thomas Lorblanchet figured well in the 2012 race but had a breakthrough moment when he took the win at Leadville 100 ahead of Tony Krupicka. He has secured a new sponsorship deal for 2013 with Asics so it will be interesting to see how he performs. 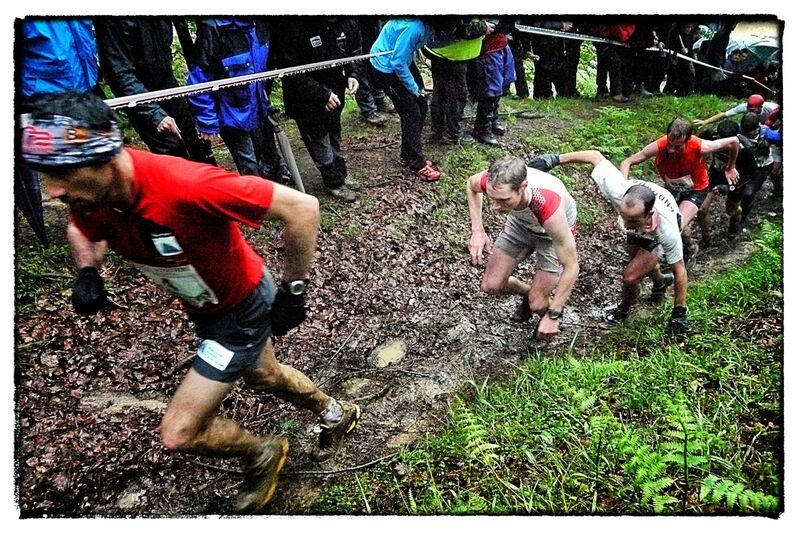 Tofol Castanyer adds more Salomon weight to an already packed field. 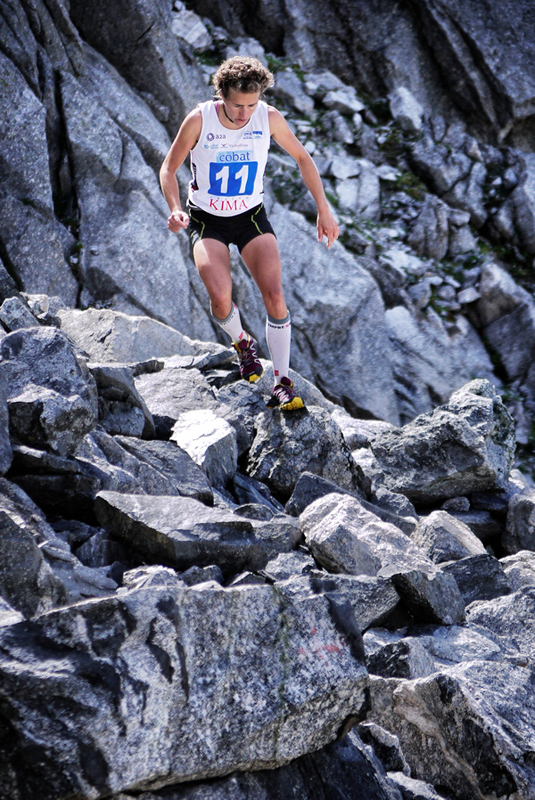 Tofol was the 2010 Skyrunning World Series champion. He always packs a punch when racing and his stunning performance at the CCC in 2012 proves this. He was 5th at Sierre-Zinal, he won at Giir di Mont Skyrace, 6th at Dolomites Skyrace and 3rd at Mont Blanc Marathon amongst others. He had a long 2012 season and suffered like many others at Cavalls del Vent. Without a doubt he will me a main contender at Transvulcania. Adam Campbell had a mixed 2012. 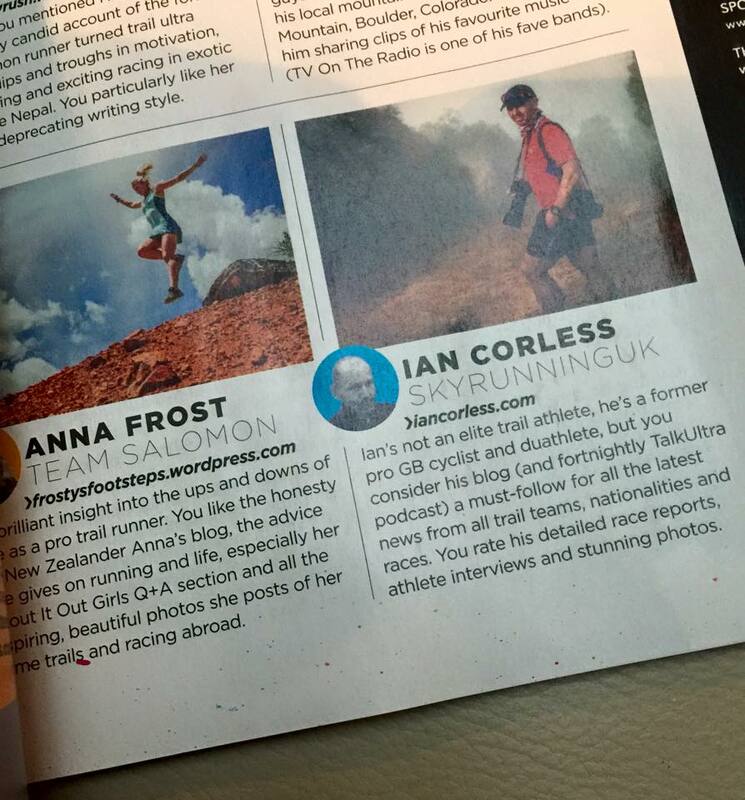 I was with him in the Pyrenees for an Arx’teryx media camp mid year and his plan was to race TNF UTMB. However, a recurring injury saw him return home and not race at the iconic 100-miler that ultimately was reduced to 100k. Once recovered he managed to set a new Guinness World Record for the marathon by running in a business suit and then at San Fran 50 he competed with the best, including Sage Canaday, however, he managed to go off course and gave away any chance of a win. Adam once again had an injury issue early season but he has assured me all will be good by May. 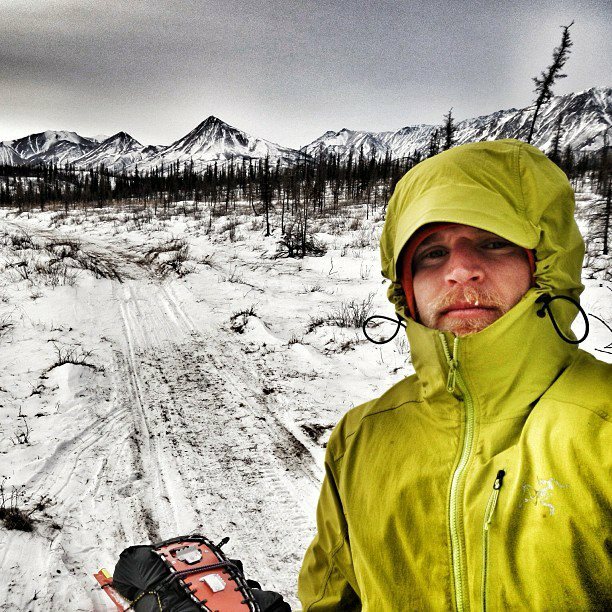 Joe Grant has just finished the 350 mile Iditarod Trail Invitational in joint 2nd place in just over 6 days. Having interviewed him several times about this event before and after one can only speculate how his recovery will be. He has openly said that the 6 day experience was much harder than he anticipated but relatively quickly afterwards he felt recovered. In fact, he has already been for an easy run to start the build up for his run season. 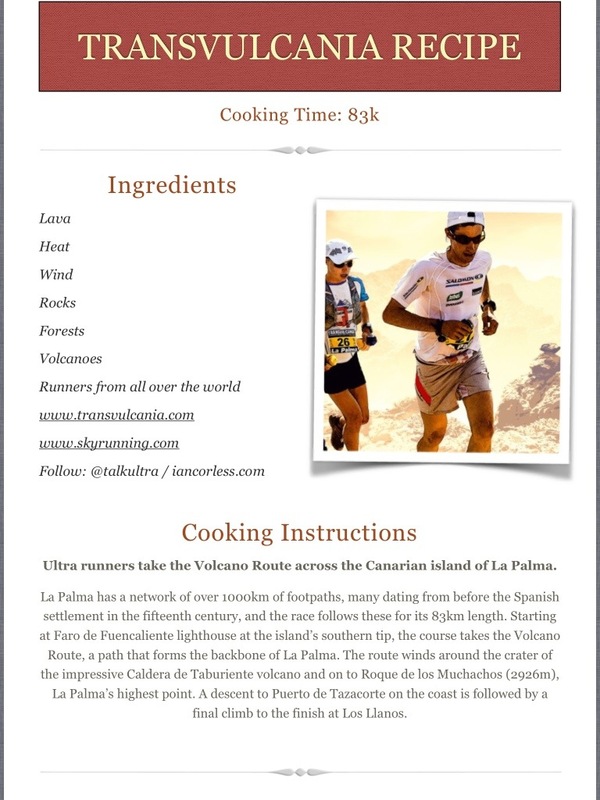 Joe races Transvulcania in 2012 and finished just outside the top 10. He will be looking to move in the field this year but his big objective is improving on his 2012 2nd place at Hardrock 100. 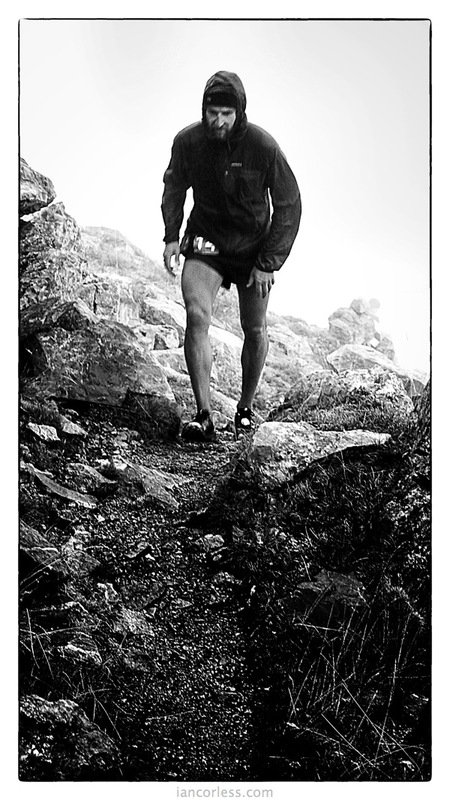 Luis A Hernando is a Skyrunning specialist and was the 2012 Skyrunning World Series champion and ranked 2nd last year. 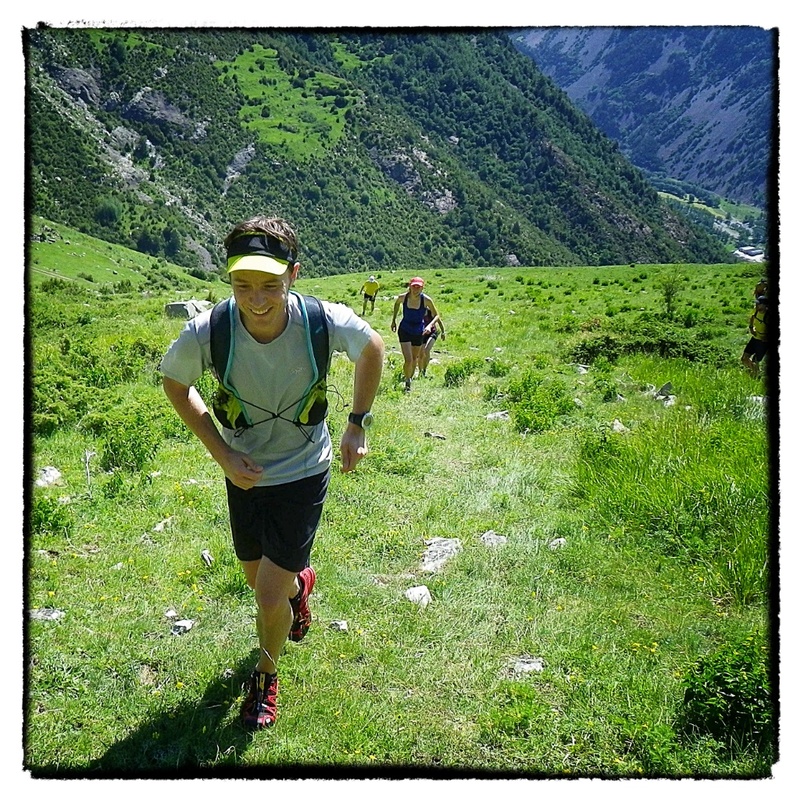 He loves the mountains and technical terrain and excels at the ‘marathon’ distance. The question is not his ability to perform at the highest level but if 83km’s will be be too far? Dave Mackey **update April 1st 2013 – Dave Mackey has withdrawn from the race – needs no introduction. He has been running for years with a string of consistent results. He has also placed highly at Western States, 4th in 2012 with a masters record, so he will be coming to the island of La Palma with high hopes. 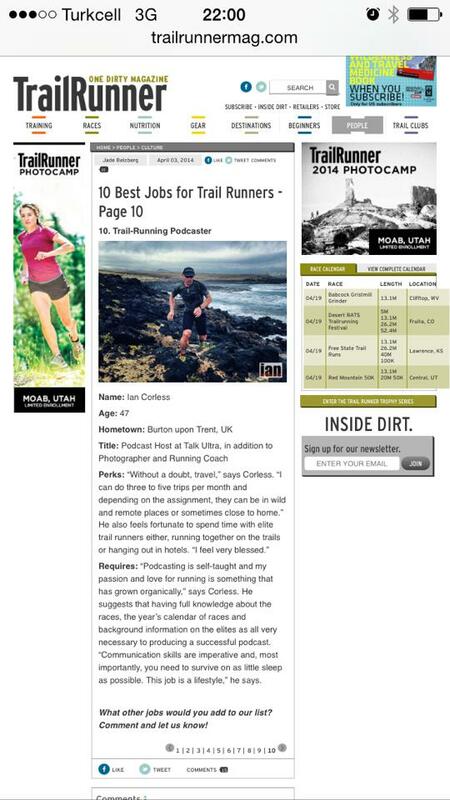 At Bandera 100k 2013 he finished 2nd behind Sage Canaday but he will have been getting the miles in since then and you can be sure that he will be ready to mix it up and push hard against the best. Dave James has a very strong reputation on the US ultra scene. He is a USATF national champion and has run some incredible times over the 100 mile distance, his PR is 13:06:52.. He has already had an an impressive 2013. He secured another win at the multi stage, The Coastal Challenge in Costa Rica and then just one week later raced at Fuego Y Agua to get second place behind Nick Clark. He is racing The Lost Worlds Tuscany event and just 7 days later the Causeway Crossing. 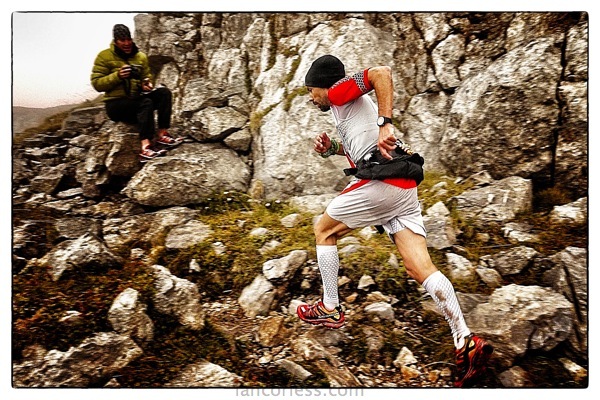 he will head to La Palma for Transvulcania, just two weeks later he will race at Zegama and then the big one! Ronda del Cims in Andorra. 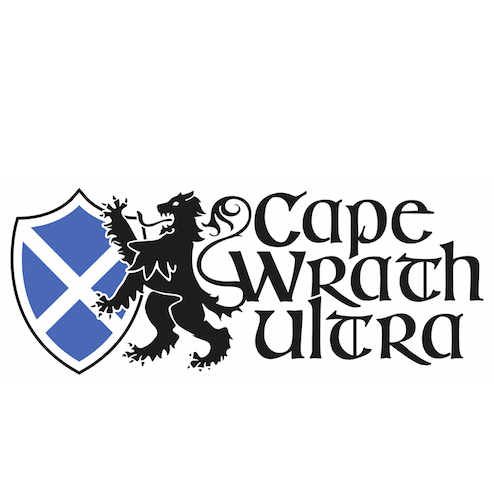 A super tough 100 miler that has a profile that looks like JAWS dental records. Without doubt Dave will be competitive but he has a busy diary… he is going to need to keep some powder dry. Notable mentions also go to Gustav Reyes who placed 17th at Transvulcania, Armando Teixeira who was 2nd Transgrancanaria, 7th Cavalls Del Vent 2012 and 11th UTMB all in 2012 and Miguel Caballero who was 6th in the Skyrunning World Series last year. Also, Santi Obaya, Toti Bes, Zigor Iturrieta. 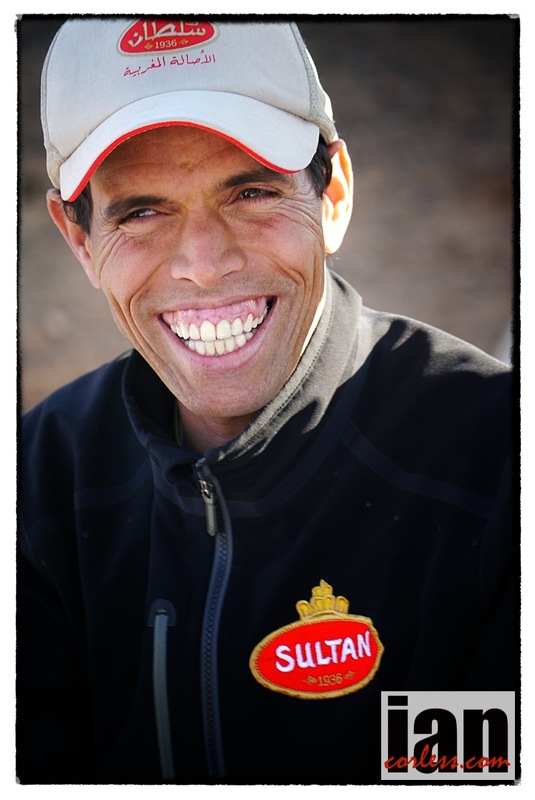 The surprise package may come from Marathon des Sables expert and champion, Mohamad Ahansal. 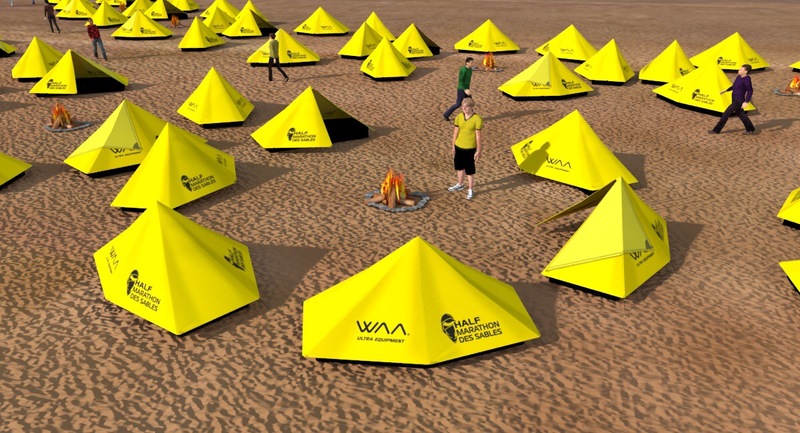 Mohamad has just won his 5th ‘MDS’ and will be travelling to La Palma with great fitness. I for one will be very curious to see how he performs on this course and terrain. 2013 without doubt will once again be an iconic race. But don’t hold your breath… we have time to go yet and in that time we may even have more names to add. The current records of 6:58:54 set by Dakota Jones in 2012 and 8:11:31 by Anna Frost are incredibly fast. However, we do have two incredibly talented and fast fields assembled. Will records fall in 2013? 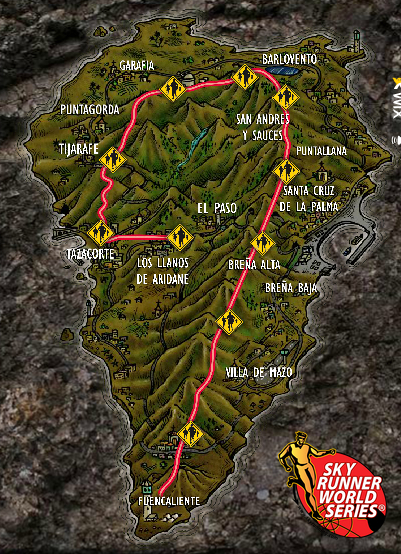 The 83km Transvulcania La Palma course course with 8525m of ascent and descent offers the perfect volcanic arena to watch one of the key races of 2013 unfold. I for one can’t wait to see what May 11th has in store. The new SWS Team Partners supporting the Series, Salomon, Arc’teryx. 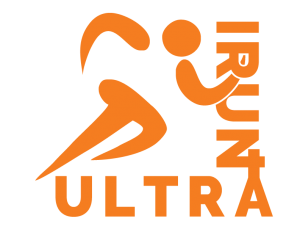 inov-8 and La Sportiva, are joined at Transvucania by: adidas, Asics, Buff, Hoka, New Balance, Platinum Sigvaris, Salomon Agisko, Scott, The North Face and Quechua. I have just had confirmation that I will be flying over to Gran Canaria on Monday 25th for several days ahead of the race the following weekend. I will be staying at a holding camp with the elite athletes so that I can obtain some interviews, capture some images and report back before the action commences. Unfortunately due to prior commitments I will be unable to stay for the race as I need to leave for Lanzarote on the 28th, rest assured though I will provide as much feedback as possible. 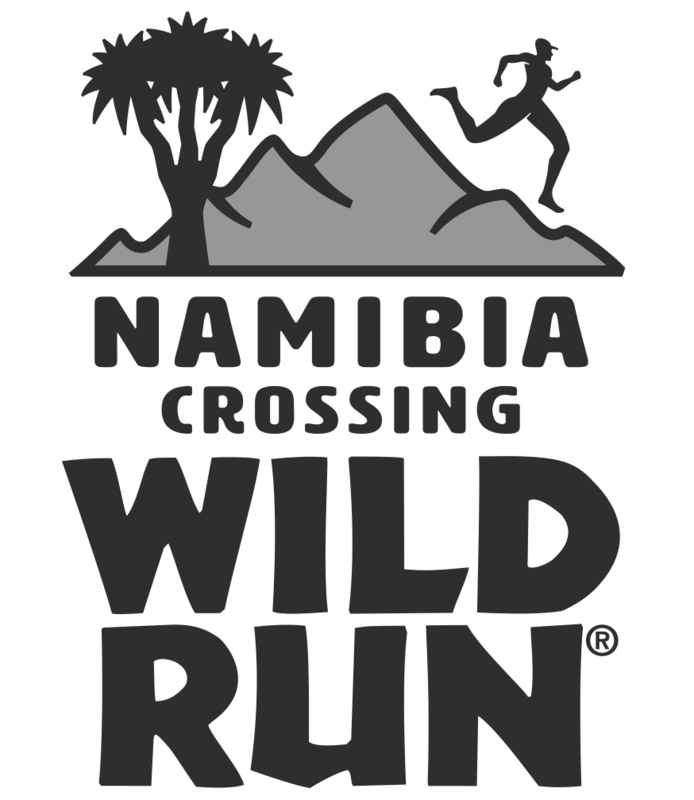 Lizzy Hawker has withdrawn from the 119km race as she needs more time to allow for adequate recovery before moving on with a very hectic 2013 racing schedule. Emelie Forsberg is a last minute addition but she is taking the short option of 42km. It was only last week that she stepped of skis so this will very much be an easing into 2013. 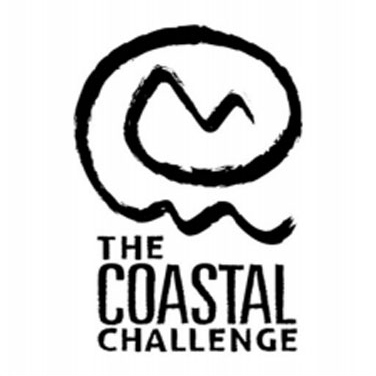 Ryan Sandes said it’s still early season and has dropped from the 119km distance to the 83km. He obviously has big plans for later in the year and quite rightly is taking a cautious approach to what is still very early in 2013.